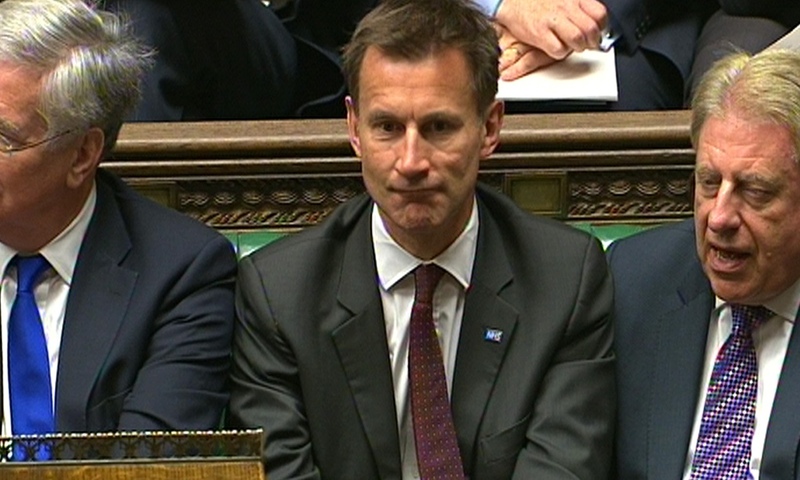 Jeremy Hunt has shelved one of the key Conservative party manifesto promises – to limit care bills to £72,000. This was a key policy that helped secure the grey vote, but it has been dropped within months of being in power. And in supreme evil style it was dropped on a day when parliament wasn’t sitting, ensuring that MPs couldn’t discuss it. And even better – before it was dropped, £100m was spent, much of it with with private companies. Well done Mr. Hunt. Mwahahaha.